Queens Book Festival | it's yaytime! 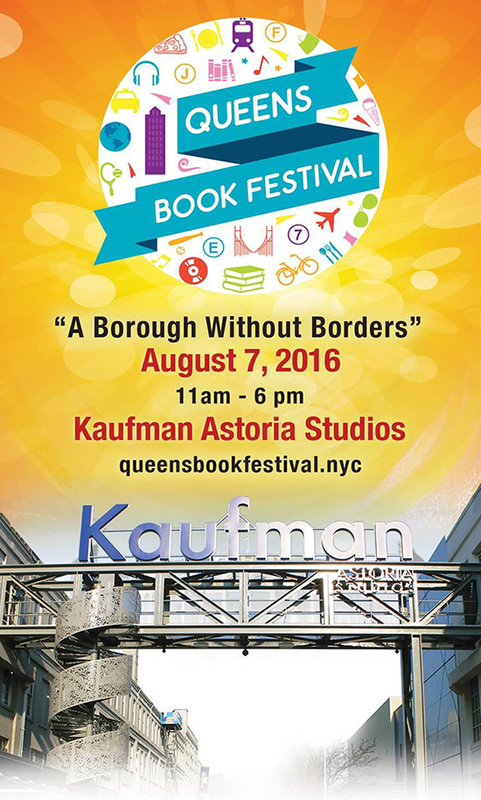 I’ll be appearing at the first-ever Queens Book Festival! which will be held at Kaufman Astoria Studios (34-12 36th Street) from 11:00AM to 6:00PM. Book Signing Immediately following the panel. This entry was posted in Blog Entries and tagged astoria, Queens, Queens Book Festival. Bookmark the permalink.